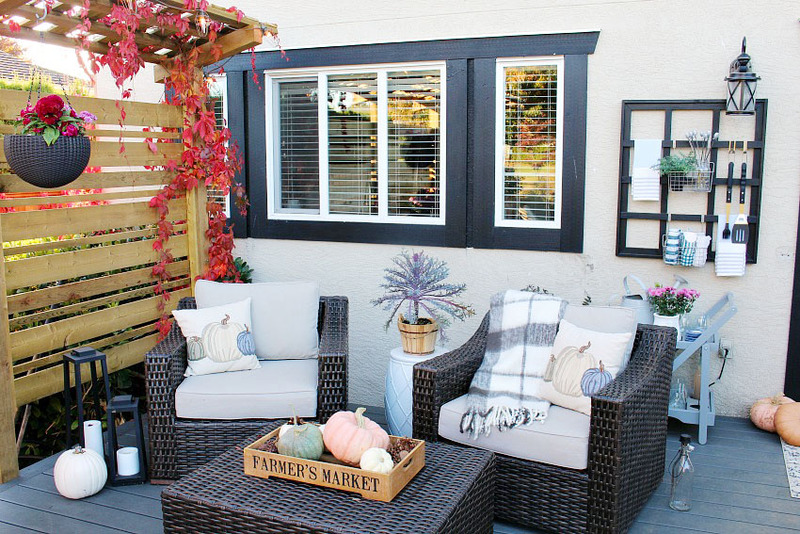 Clean and Scentsible shared her gorgeous porch all decked out for fall. Repurpose and Epicycle give step by step instruction on how to turn a jenny lind crib into a bench or daybed. 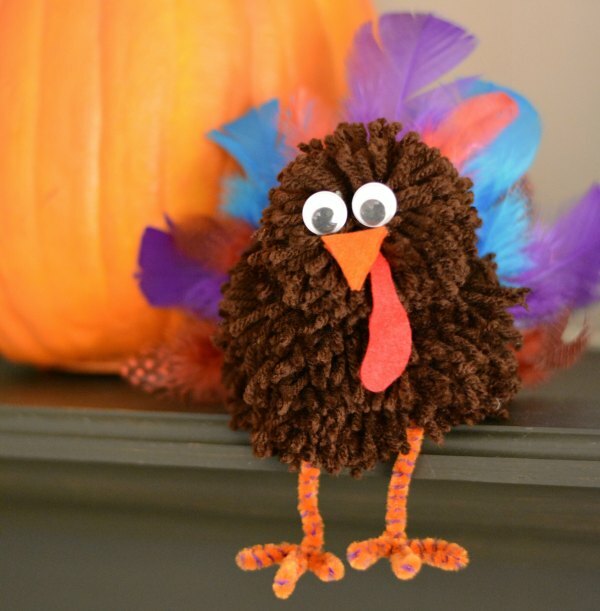 Growing up Gabel shares a super cute craft just in time for Thanksgiving. 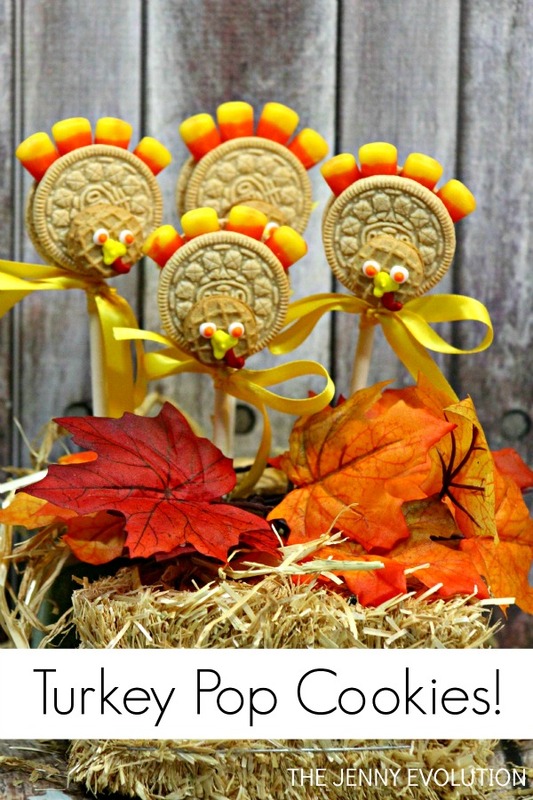 The Jenny Evolution shared her recipe for turkey pop cookies made with oreos. Thank you for the party and I hope your holiday plans are falling into place.